Bird, Bird, Bird…Bird is the Word. For many of us in the Fox Valley our exotic parrots are part of our family. With proper care, some live for decades and bring joy to a household through generations. Not only that, but they are not cheap! Buying the right bird to suit your home is an important decision…properly caring for it is even more important. If you are ready for an extended vacation, you may have some guilt about leaving your beloved parrot(s) for an extended period. Maybe you’re afraid that your baby will be traumatized. Perhaps you are convinced that you are the only person on earth who can properly care for them. Or, just maybe you are worried that they won’t forgive you. They are very much like humans with feathers and if you need to leave your Southern Fox Valley home for a few days or more someone who is trained in the care and feeding of exotic birds should be looking in on them. The answer is Sandy and her amazing team of pet lovers at Critter Sitters. Give her a call for a free in-home visit at (630) 844-9554. 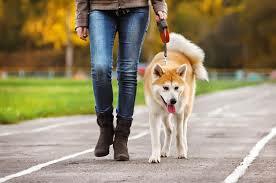 Just what is the proper method and time as well as frequency to walk your dog? There is a right way to walk your dog. Your pooch should either walk beside you or behind you, never in front of you. You should walk your dog, not the other way around. It means a great deal in your dog's world. When you let a dog walk in front of you, you're communicating that he's the one who is in charge of the walk. How long a walk does your dog need, anyway? Twenty minutes is a good amount of time to aim for most dogs—even seniors, if they’re in good health. If your dog is very active, he may need longer, more vigorous walks, maybe even two or more times a day. Or try slow, short jogs to get your active senior moving. Proper dog walking is an art. It is one that has been mastered by the pet care professionals at Critter Sitters. Twelve months a year a Critter Sitters loving pro is excited to walk your dog…puppy or senior or in between. Call Sandy at Critter Sitters serving the Southern Fox Valley of Western Chicagoland for an in-home visit at (630) 844-9554. I Just Can’t Give my Four-Legged Friend a Shot. For some of us in the Fox Valley this is just too much to ask. The good news is our pets are living longer. The bad news (as with humans) they are subject to more of the illnesses associated with old age. The best news is that there is a team of caring, loving pet sitters that know how to administer shots to your best friends. 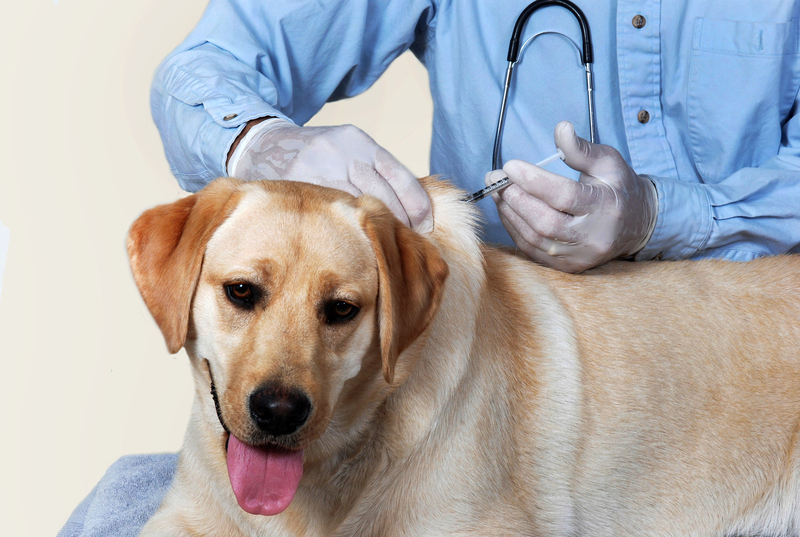 Have you ever Googled “how to give your dog a shot”? It is a bit of an eye-opener. It tells you to lift the skin above the shoulder. It then says to insert the needle beneath the skin and pull back slightly on the plunger. If you see blood returning through the plunger then pull the needle out immediately. All of this assumes that you have a willing patient! One of the alternatives is to bring on Critter Sitters serving Aurora, Sugar Grove, Elburn and the surrounding area of Chicagoland’s Fox Valley. You not only get the best pet sitters in the area, but you also are hiring some of the best pet care experts anywhere in Chicago. Give Sandy a call at Critter Sitters. That phone number is (630) 844-9554. 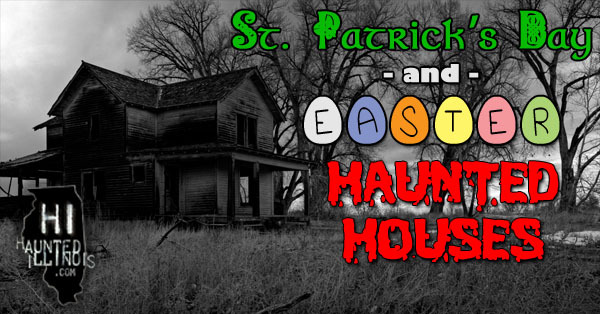 "Multiple Illinois haunted houses have announced that they will be open for St. Patrick's Day and Easter in 2019." I know that we have a ways to go, and memories of this harsh bitter-cold winter will linger for a while. When March begins, we have the right and privilege to look forward to a break from cabin fever. When is spring break at your kid’s school? Also, if you did not know, Easter is April 21st this year, so you have some time left to plan a getaway. Wait a minute. 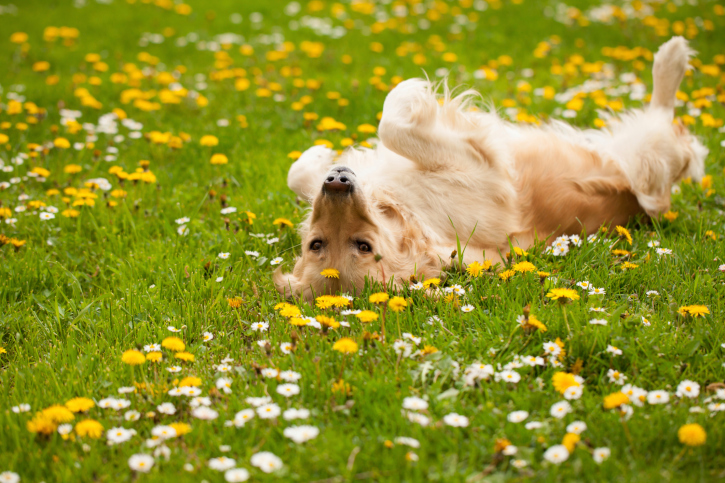 Are you planning on staying home this spring because of your pets? We understand, except that we also understand that it is a long run between January 1st and summer. Why not plan that perfect spring vacation and leave your four-legged children to us? We want to get to know them and give you the freedom to leave home on YOUR schedule. Ah, there is the rub. YOUR schedule. If you are a busy, working professional who leaves behind an empty house for a week or more then you want to be fair to your dog. How about trusting us to care for your pets while you’re gone? We are Critter Sitters serving the Fox Valley Area in Western Suburban Chicagoland with pet sitting services. Call us at (630) 844-9554. Most Pet Owners Agree on This. Pet lovers and pets themselves come in all shapes and sizes. There are dog lovers and cat lovers, or people that embrace exotic animals. There is one thing that most all of them would agree on (especially the dog and cat ones). That is, adoption from a shelter is better than a pet from a puppy or kitty mill. Purebred puppies, for example were not the product of evolution. I mean, you did not think that cavemen homogenized their best friends to produce a bulldog, a corgi, or a golden retriever…did you? It was just a couple of centuries ago that purebreds became all the rage and now, some of them suffer from a myriad of genetic diseases shortening their lives! We would like you to visit our website at alltopcrittersitters.com. Please click on the resources tab and visit petfinder.com. You will see an array of future “best friends” that are looking for a forever home. There are thousands of others in The Fox Valley. When pet sitting becomes an important need in your life, please contact me…Sandy Hafenbrack at (630) 844-9554. It’s Okay…I Have a Cat. Do you think that because you are one of our area’s cat lovers you can leave your feline(s) alone for extended periods while you take a winter vacation? How long should you leave your cat alone in your Far West Suburban Chicago apartment? There are horror stories about leaving cats alone for too long of a period. How do you ensure that they get the exact amount of nutrition each day while you are away? Plus, what about boredom? Not every kitty wants to just be left alone! Cleaning a litter box, giving the proper food and water, and just “human time” are all missing while you are enjoying the sunshine on that cruise ship. Why not choose the pet sitting professionals at Critter Sitters? One of their caring, loving staff will come to your Southern Fox Valley home as often as you wish to care for your kitties. If you live in the Elburn, Aurora, Sugar Grove area of Far West Suburban Chicagoland call Sandy at Critter Sitters (630) 844-9554.